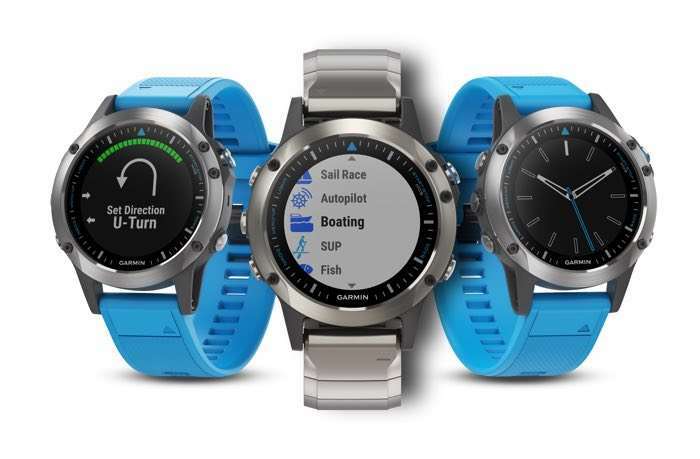 Garmin has announced the launch of another new smartwatch, the Garmin Quatix 5 which according to the company is the next generation marine GPS smartwatch. The Garmin Quatix 5 is also designed for other sports including running cycling, swimming, rowing and more. You can find out more information about the new Garmin Quatix 5 smartwatch over at Garmin at the link below.